Raul Marroquin was born in Bogota, Colombia, in 1948 and has lived in the Netherlands since 1971. He has worked with film, video and photography as well as installations. 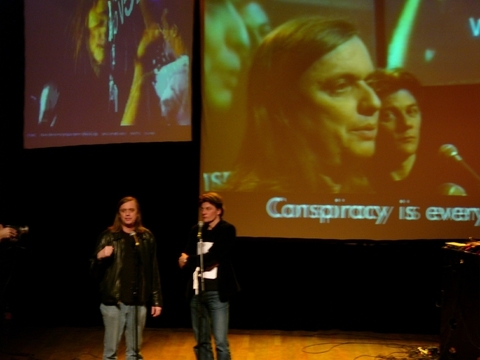 He is considered one of the pioneers of video art in the Netherlands. Luchezar Boyadjiev is a Bulgarian artist, working and living in Sofia, Bulgaria. As an Eastern European artist he often found himself in the position of a GastArtBeiter after the fall of Communism in EE. Florian Schneider is a filmmaker, writer, and developer in the fields of new media, networking and open source technologies. In his work he focuses on bordercrossings between mainstream and independent media, art and activism, theory and technology. Co-author with Richard Barbrook of the infamous Californian Ideology essay (1995). 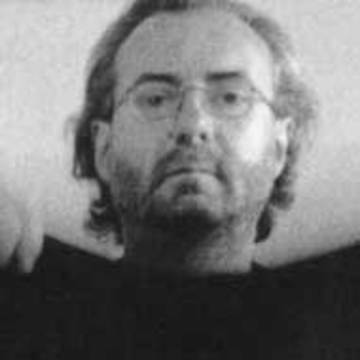 Brian Holmes, is an art critic, theorist and activist, particularly involved with the mapping of contemporary capitalism. Jordan Crandall is an artist, theorist, and performer based in Los Angeles. His video installations, presented in numerous exhibitions worldwide, combine formats and genres deriving from cinematic and military culture, exploring new regimes of power and their effects on subjectivity, sociality, embodiment, and desire. Crandall writes and lectures regularly at various institutions across the US and Europe. 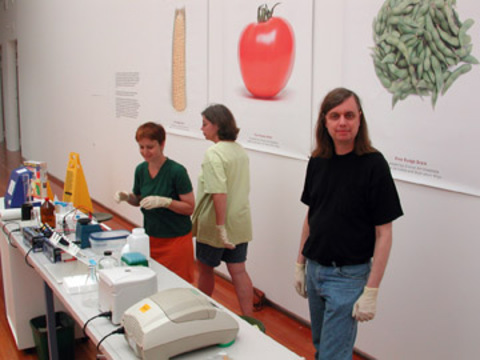 He is the 2011 winner of the Vilém Flusser Theory Award for outstanding theory and research-based digital arts practice, given by the Transmediale in Berlin in collaboration with the Vilém Flusser Archive of the University of Arts, Berlin. He is currently (2012) an Honorary Resident at Eyebeam art and technology center in New York, where he is continuing the development of a new body of work that blends performance art, political theater, philosophical speculation, and intimate reverie. The work, entitled UNMANNED, explores new ontologies of distributed systems -- a performative event-philosophy in the form of a book and a theatrical production. He is also the founding editor of the new journal VERSION. Not An Alternative is a non-profit organization based in Brooklyn, New York, whose mission aims to integrate art, activism and theory in order to affect popular understandings of events, symbols and history. The organization operates a multi-purpose venue named The Change You Want to See Gallery and Convergence Stage, where free and low-cost lectures, screenings, panel discussions, workshops and artist presentations occurs. The space also consists of a production workshop, filming studio and video editing suite. During the day it is a collaborative office space (aka coworking) for like minded cultural producers. Nathalie Magnan is an artist and theoretician. She produced video essays for Paper Tiger TV, Deep Dish TV as well as for Canal+.